Camp Beech Cliff's programs are all about making new friends, learning new skills, and exploring the outdoors with positive role models. Activities balance active and creative, including swimming, boating, archery, ropes courses, and outdoor skills. 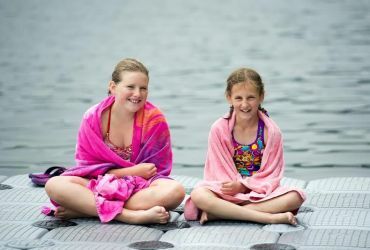 Camp CaPella is a lakefront summer camp at Phillips Lake that provides diverse recreational & educational opportunities for children & adults with disabilities. 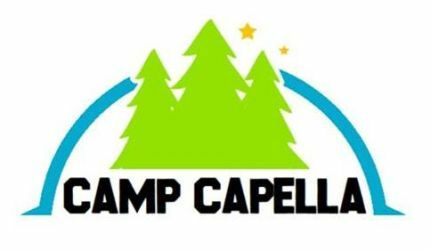 Camp CaPella is for all campers regardless of ability to have an opportunity to enjoy a summer program. We offer learning experiences, recreational activities, and fun! We offer year-round recreational and educational opportunities. 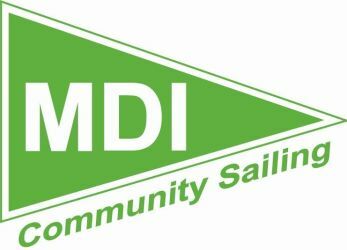 We offer maritime education and boating instruction to the general public of Mount Desert Island and surrounding coastal communities. Come Sail With Us!